This week's Friday night EuroMillions drawing was a Superdraw, so there was a guaranteed jackpot of €100 million (£78.3 million). That's a very tempting prize, but the prize on offer in the next drawing will be more tempting still because there was a EuroMillions rollover. The EuroMillions numbers drawn on Friday, October 03, 2014, were 4, 13, 23, 48, and 50. The two Lucky Stars were 5 and 10. The biggest winners were the nine lucky ticket holders who won €296,615 for matching the 5 main numbers and 1 Lucky Star. 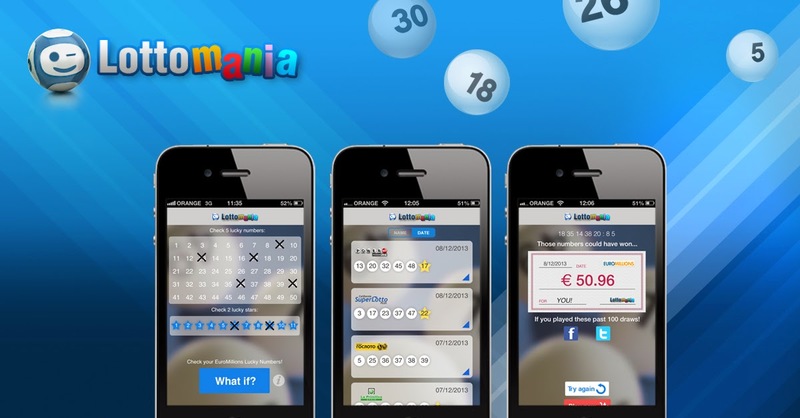 Nineteen tickets matched the five main numbers and secured third tier prizes of €46,834. There were 95 prizes of €4,683 awarded for matching 4 main numbers and 2 Lucky Stars, and 4,490,768 players won smaller prizes from the lower tiers. The next EuroMillions drawing is on Tuesday, October 7, 2014. The estimated jackpot is €111 million (£87 million).